One of the biggest indispensables of many people who like linux operating system and who cannot use it for a long time is Photoshop. Unfortunately, since I cannot run Photohop program in linux, I have continued to use linux continuously. In this article, I will no longer tell you that you can use linux comfortably or even use Photoshop. Because I'm sure you will overcome this problem by reading our article on Photoshop installation. In this article, I would like to talk about Photoshop alternatives which you can use instead of Photoshop by using the Linux innovation. If you have software that can be called an open source version of Photoshop, it should definitely be GIMP. 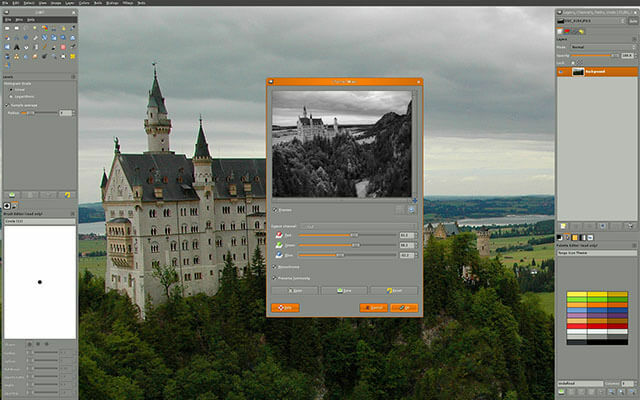 In the early versions of GIMP photoshop in the 90's, but the development of the program is as successful as Photoshop and professionals can become the application has become an application. Although Gimp's interface and ease of use are at least as easy as Photoshop, there may be a bit of a nuisance in the familiarization process because of the changes in shortcuts. Add-ons can not be much trouble because of the extensible libraries can be easily used with add-ons. Years ago, there was a discrepancy between the community that developed the GIMP program. 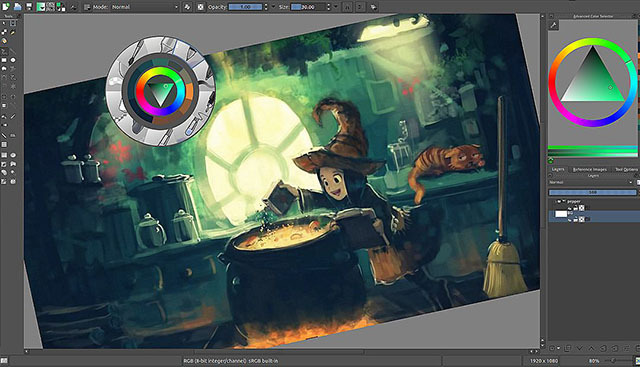 We would like to thank the group who changed the GIMP interface using QT and then developed it as Krita. Krita's focus point is to be a digital painting app. For this reason, an easy interface for beginners to love, easy to adapt to the target. Brushes, brush motors, layers, vector arrangements used in the construction of digital images are available in completely default tools. MyPaint is the name of this application where you can find photoshop's simple features and tools that don't have advanced features like Krita or GIMP. 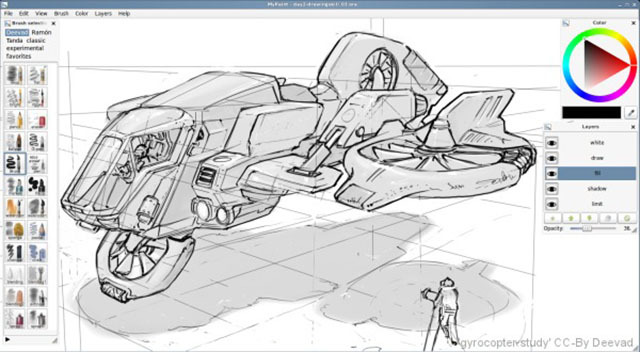 The features you expect from the Krita are all in this application, but unlimited canvas and many customizable brush options can be found in this program.